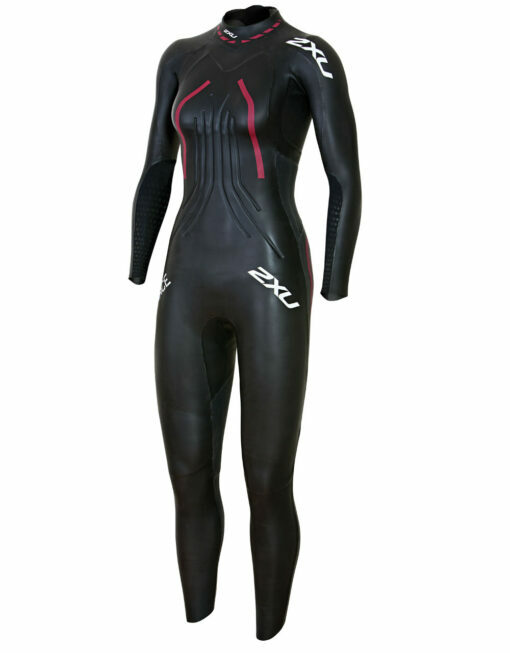 The 2XU Women’s Race Wetsuit is built with Yamamoto latest neoprene technology and SCS hydrodynamic silicone coating for maximum performance in the water. 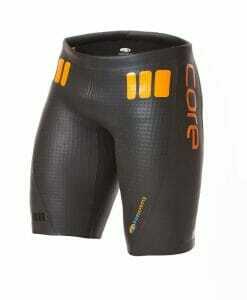 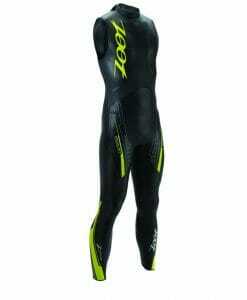 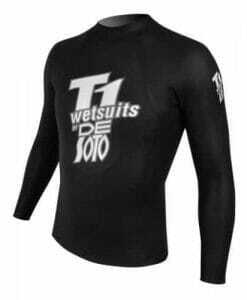 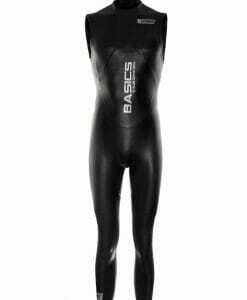 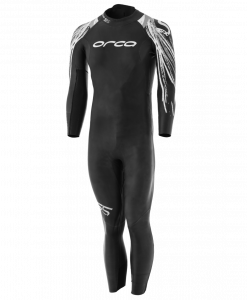 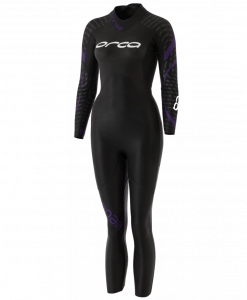 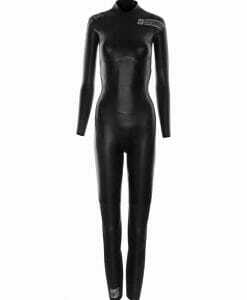 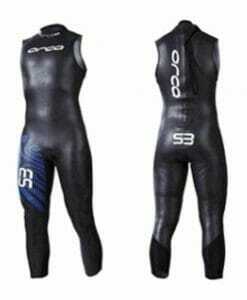 This Women’s wetsuits featuring new embossed Concave Water Entrapment Zones on the forearm and rollbar for added core support, this Women’s Triathlon Suit offers unmatched buoyancy and floating zip panels. 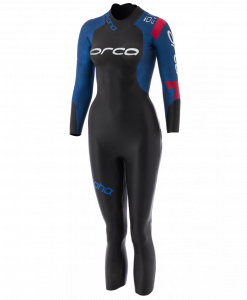 Additional 1.5mm underarm and shoulder paneling maximize flexibility for a Wetsuit that delivers on performance with every stroke.